S t Andrew’s on The Terrace is the oldest Presbyterian congregation in New Zealand. Our history goes back to the arrival of the first ships of European settlers in Wellington in 1840. Our first service was held on Petone Beach. 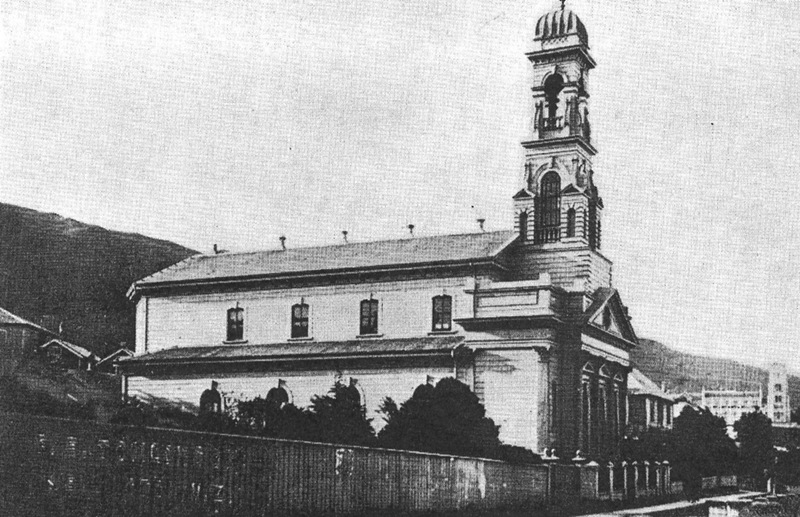 St Andrew’s was New Zealand’s first Presbyterian congregation. Early links to the Church of Scotland, coupled with our enduring focus on social justice, have earned us a special place in the Presbyterian Church’s history. 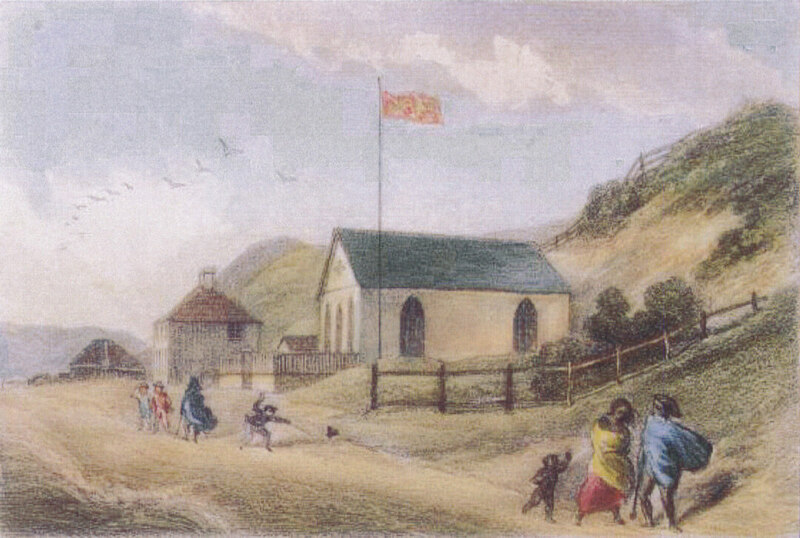 The settlers who formed the community now known as St Andrew’s on The Terrace, landed at Petone on the Bengal Merchant in February 1840. They were originally known as the people of the “Scotch Church”. Led by the Rev. John Macfarlane, 147 people ventured from Scotland to the new colony for a better life. These settlers created a Presbyterian community in Wellington several years before Auckland or Dunedin. 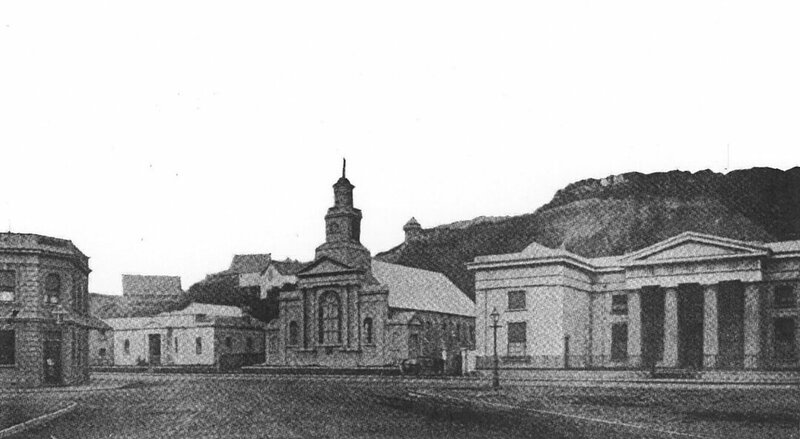 As Wellington grew away from the harbour, St Andrew’s moved from the Thorndon waterfront to Lambton Quay and then to the current site on The Terrace. In the 1970s St Andrew’s became St Andrew’s on The Terrace, a reflection of its place in the city. The Very Rev John Stewart Murray, the minister from 1975-93, did much to renew St Andrew’s. As the church established itself as a centre for music and social justice, the congregation grew from a dwindling number of local residents to include newcomers from all over the Wellington region. In 2002, St Andrew’s united with Crossways, the Mt Victoria Presbyterian Church. The Crossways congregation was based in a community house in Mt Victoria, rather than a special church building. This was because they wanted to be a church that served the local community, a place where people could socialise, worship and learn. Crossways remained a community house until 2008 when it was sold to help fund the restoration of St Andrew’s. 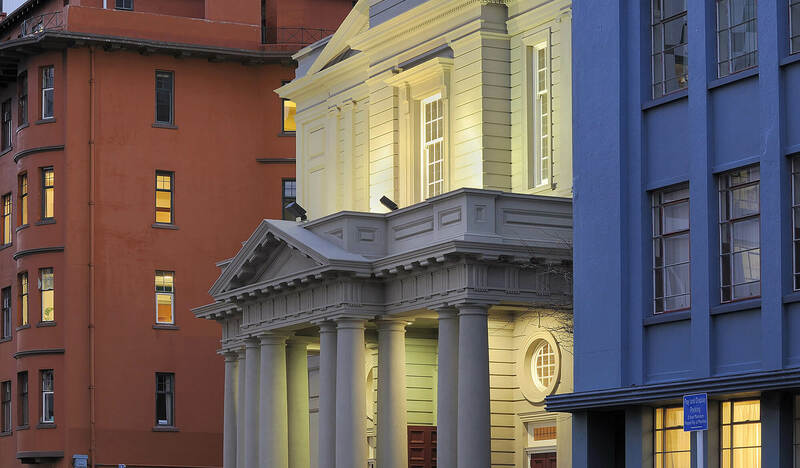 St Andrew’s has had four churches – the first on the Thorndon waterfront, the second on Lambton Quay and the third and fourth on the current site on The Terrace. The current heritage church, built in 1923, is registered as a Category 1 building on the Heritage List/Rārangi Kōrero. It is the only remaining church of the neo-baroque style in Wellington. This style is rare internationally and for church architecture in New Zealand. The current church building was designed by well-known church architect Frederick De Jersey Clere. He wanted the new ferro-concrete building to remind the congregation of the shape of their former wooden church, on the same site, which was destroyed by fire in 1920. The façade is classical Renaissance, while the interior is a basilica with an apsidal chancel. We have recently restored and strengthened the church and the hall behind it. The final stage of restoring St Andrew’s was to build the St Andrew’s Centre, which opened in 2014. This meetings and conference centre has become a popular venue for corporate, government and community groups to meet, work and play.